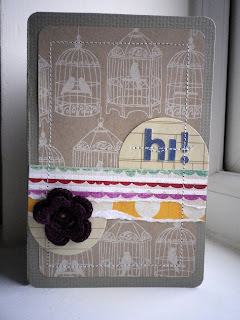 i can finally reveal another fab scrapping project i have recently been involved in. 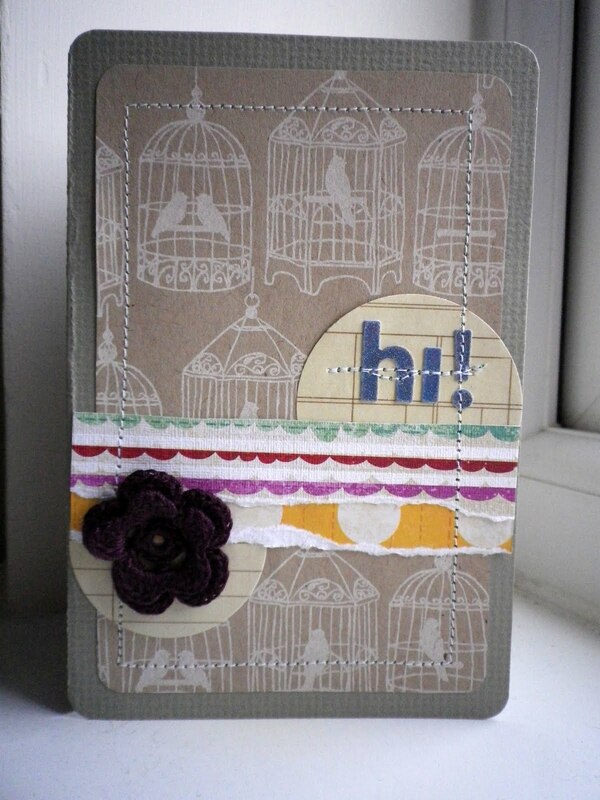 for those that remember the sketches2scrapbook 1 and 2, here's the card release! here's the card i made with my sketch. If you're interested in this app, click the links below. the app is currently only for apple products.